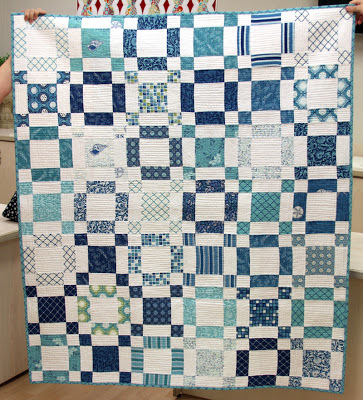 Learn to make a complete quilt from start to finish including cutting, piecing, basting, machine quilting and binding. 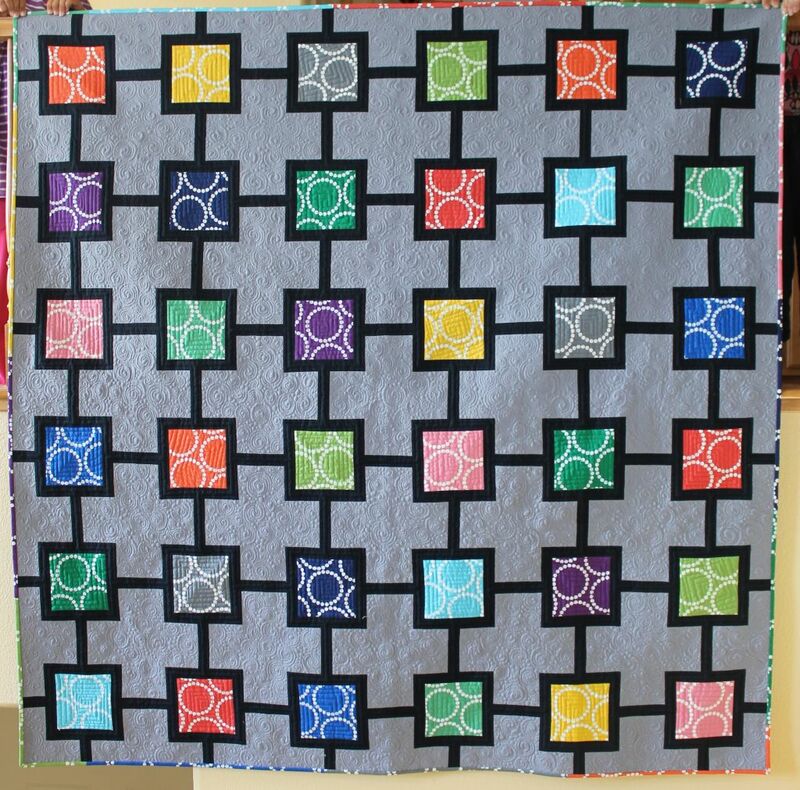 Scroll down to find your favorite quilt and click the link for each set of posts. Click here to purchase the kit while supplies last. Click here to purchase the Blooming Wallflowers print pattern. Click here to purchase the Blooming Wallflowers PDF pattern. Click here for supply list and links to the quilt along posts. This quilt along was originally shared on the BERNINA Blog We all Sew. Click here for the supply list and quilt along posts. Click here to purchase the optional Beaded Lanterns Kit while supplies last. Grab 1 jelly roll of your favorite prints + 3 yards of background and you’re all set to begin! The pattern is available in my book Piece and Quilt with Precuts. Click here to purchase Fandangle fabric bundles while supplies last. Click her for the supply list and links to the quilt along posts. 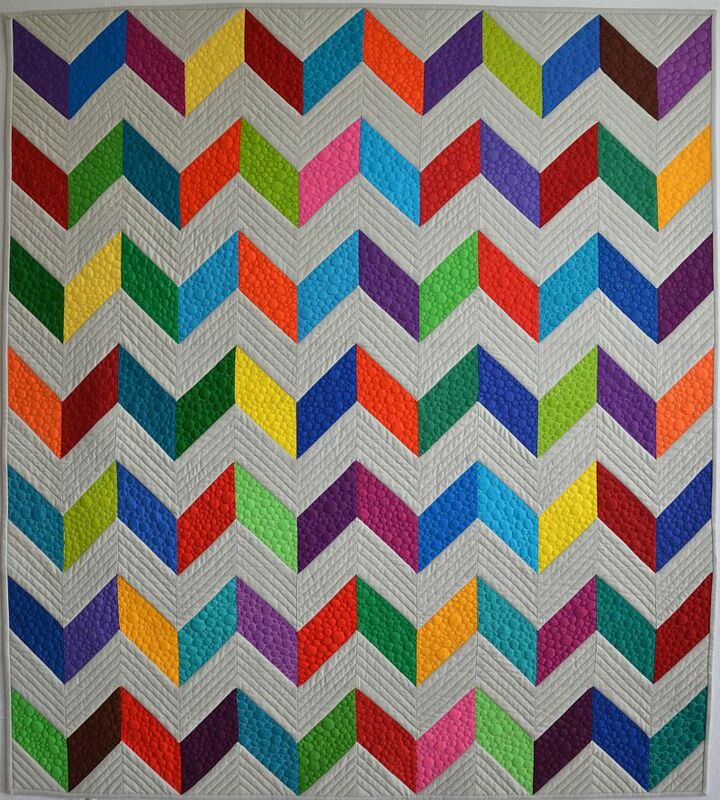 This is the perfect quilt if you need a fast finish! The pattern is included in my book Piece and Quilt with Precuts. It can be made from 5″ charms or 10″ squares + the background fabric. I remade the version below from my first fabric line, Modern Marks from Benartex. 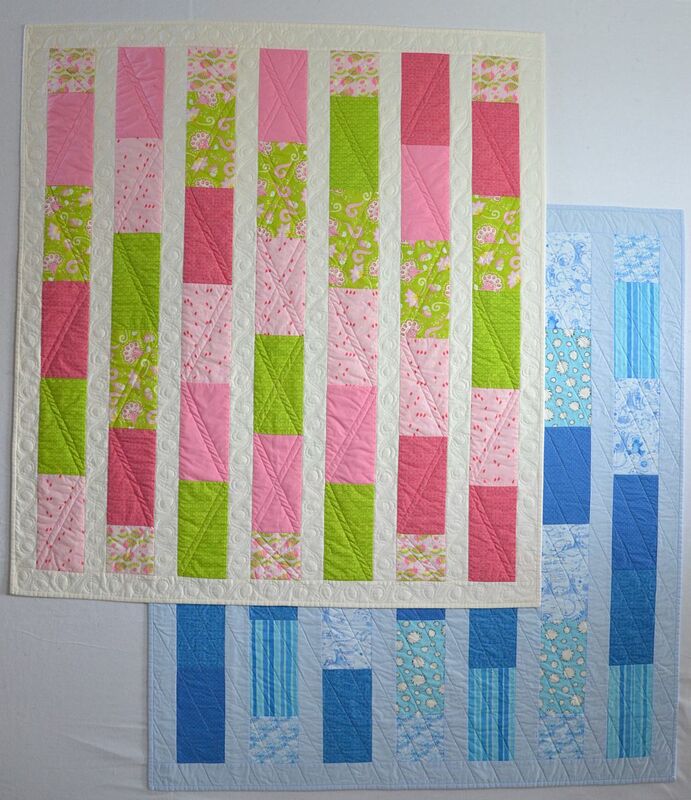 Make a quick and easy jelly roll quilt and finish it completely by machine! The tutorials were originally shared on the BERNINA blog at We All Sew. Quilt Along with the most popular design from my book, Machine Quilting with Style. Choose your favorite solids or prints and make your own fabric to create a truly one-of-a-kind quilt! Abacus is an original modern design featuring Kona solids and modern machine quilting. It’s the perfect size for a wallhanging or baby quilt! PDF pattern available for sale here. Whether you like hugs, kisses or both, you can customize it to make it your own! Inspired by Moda precuts, this easy to piece design is fun to quilt! I’ve updated this design, renamed it and turned it into a free pattern showcasing my first fabric line from Benartex. My first modern quilt and the design that kicked off my professional quilting career. 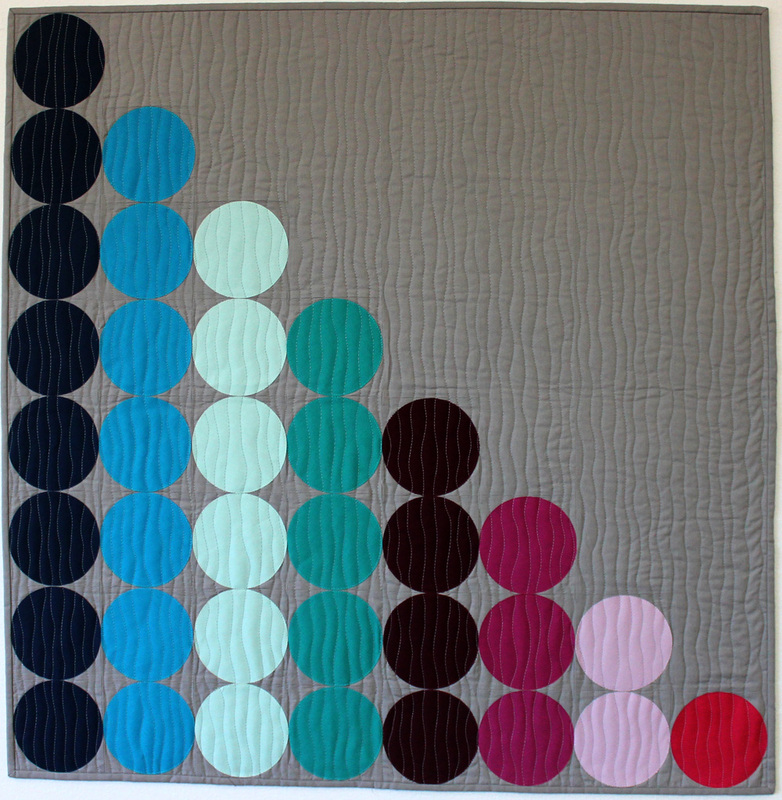 See how different a quilt can look depending on the fabrics and quilting. Click here for the Baby Bricks Quilt Along. 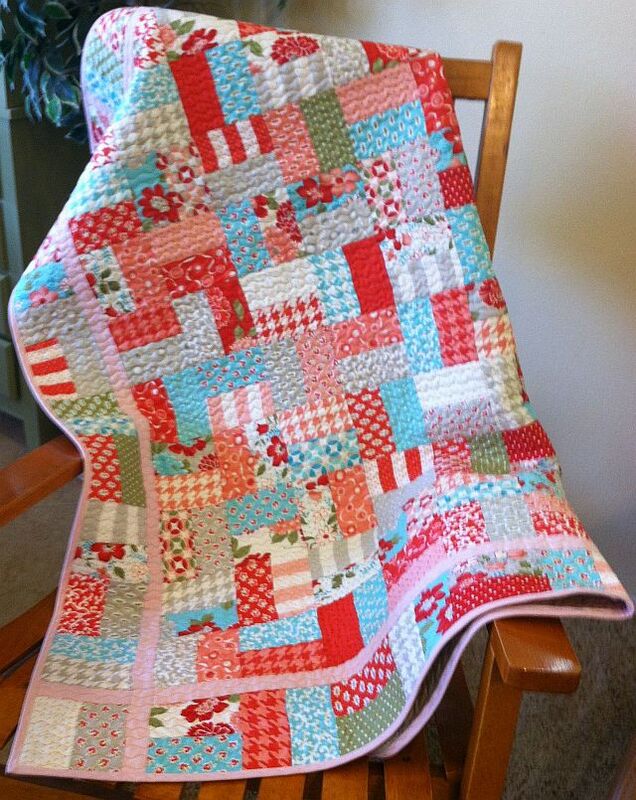 With a Jelly Roll and a yard of fabric, you can whip up this sassy quilt in no time at all! Showcase your favorite fabrics with this modern, graphic design! All of these patterns are my original ideas and designs. However, since I love to share, I encourage you to make these quilts, love them, and share them. Please don’t print off the patterns to sell as they are protected under copyright. If you would like to teach any of these patterns as a class, please contact me directly for permission and wholesale pattern inquiries. Pingback: It’s that time | Simon Says ... Sew!